Fab write up by the lovely Nina about a very special night in which eight dear friends, most from Worcester Writers’ Circle and the superb Suz Winspear joined me to read the various voices in ‘Chatterton’. 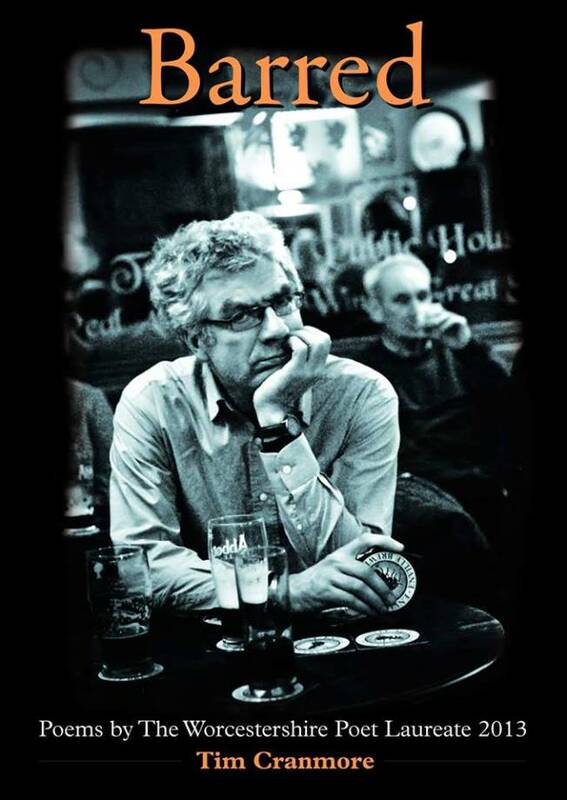 Thursday night was the book launch of Tim Cranmore’s volume of poetry, he is coming to the end of his Laureateship, the new Poet Laureate of Worcester will be announced on the 20th June at the Guildhall, I am attending this ceremony, I have 4 friends in the final. I have turned down the opportunity to perform in Birmingham to go and support the finalists and also to have a different experience. Tim Cranmore is a poet with a sense of humour (read his write up for this event) and also a talented vegetable player – he can make a carrot sound like a piccolo! Worcestershire Poet Laureate, Tim Cranmore, launches his book of poetry ‘Barred’ at the Old Rec with support from members of Worcester Writers’ Circle who perform ‘Chatterton’ a series of poems based on Henry Wallis’s painting ‘The Death of Lord Chatterton’ by Polly Robinson. Ah, to have been a fly upon the wall… What a great evening Polly! …and what a smashing review from Nina.